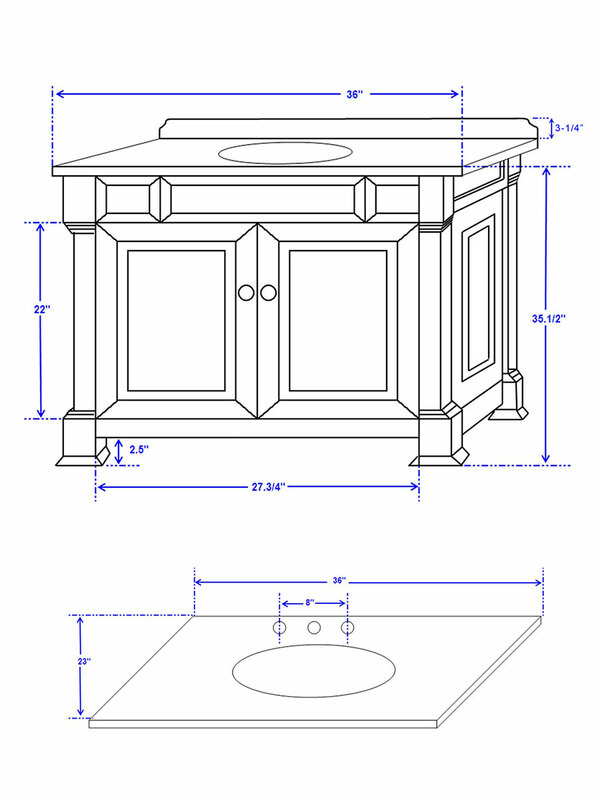 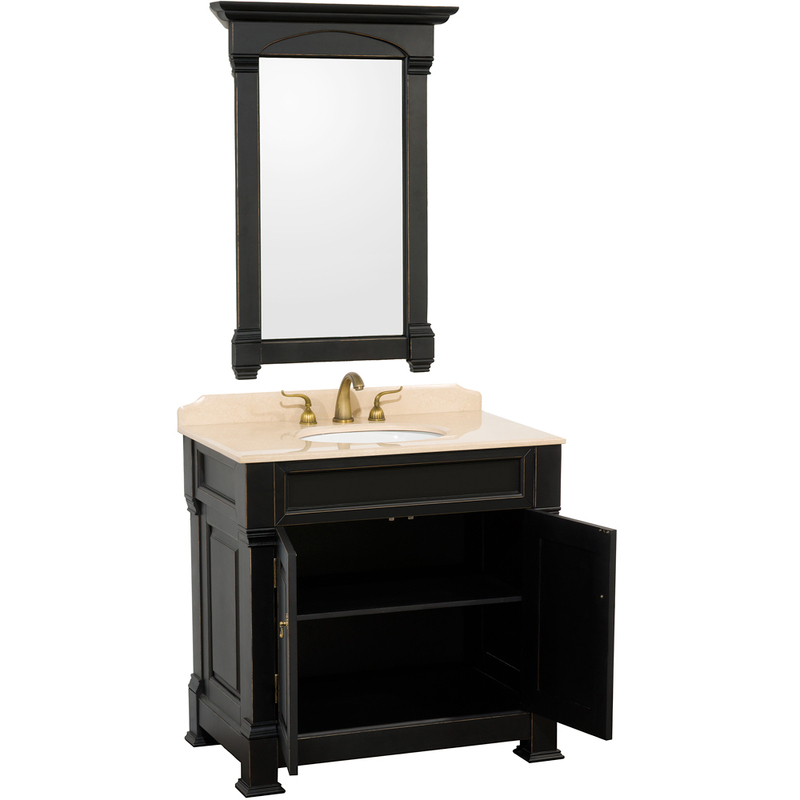 The 36" Andover Single Vanity puts the class in classy bathroom furniture! 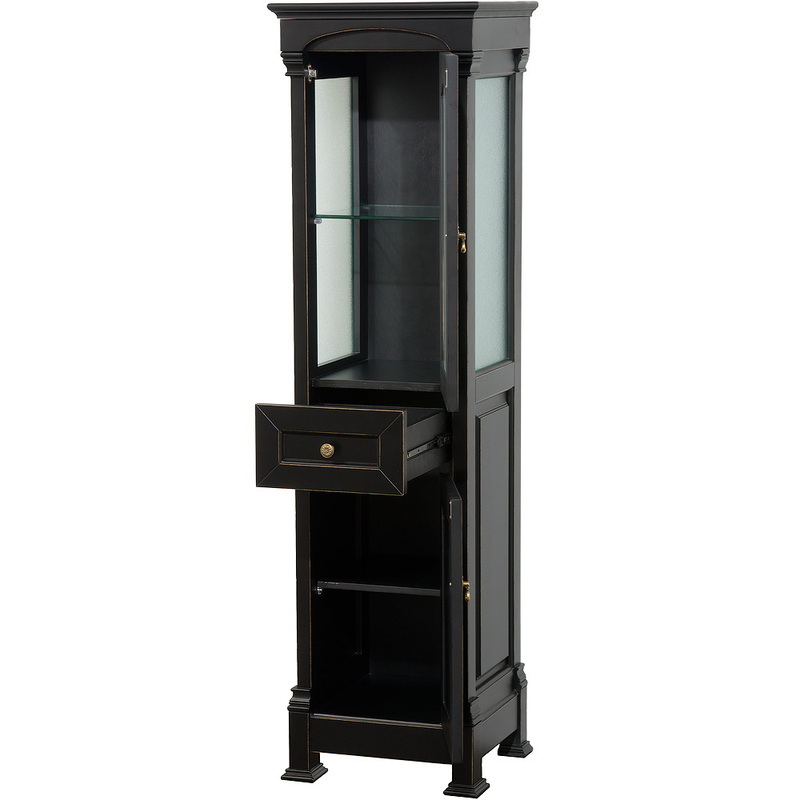 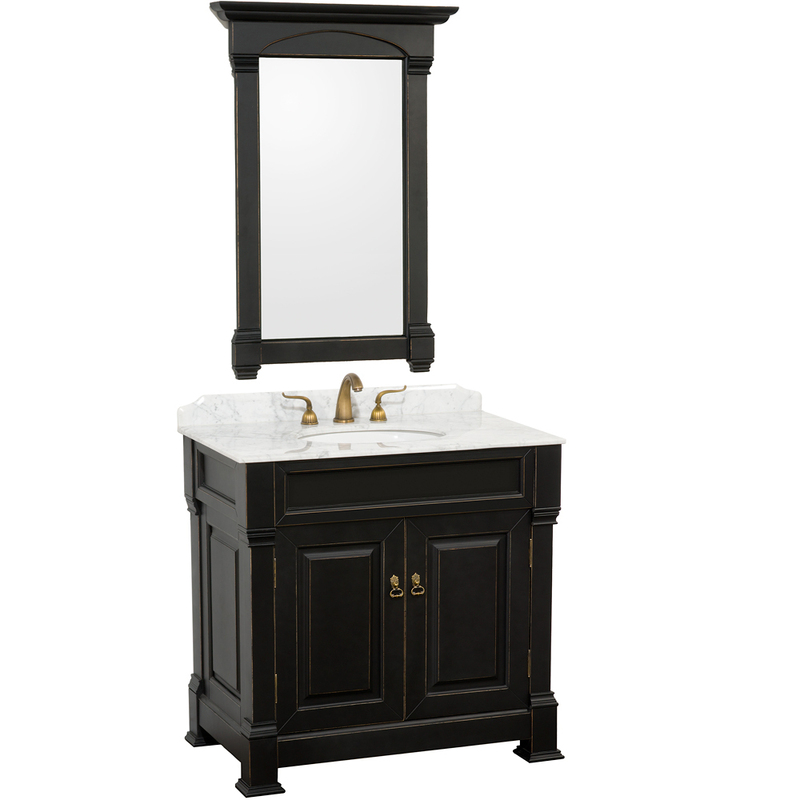 Featuring a beautiful traditional style, this vanity boasts a beautiful solid Oak cabinet finished in a dark Black finish that's matched with your choice of either an Ivory or Carrera White Marble top. 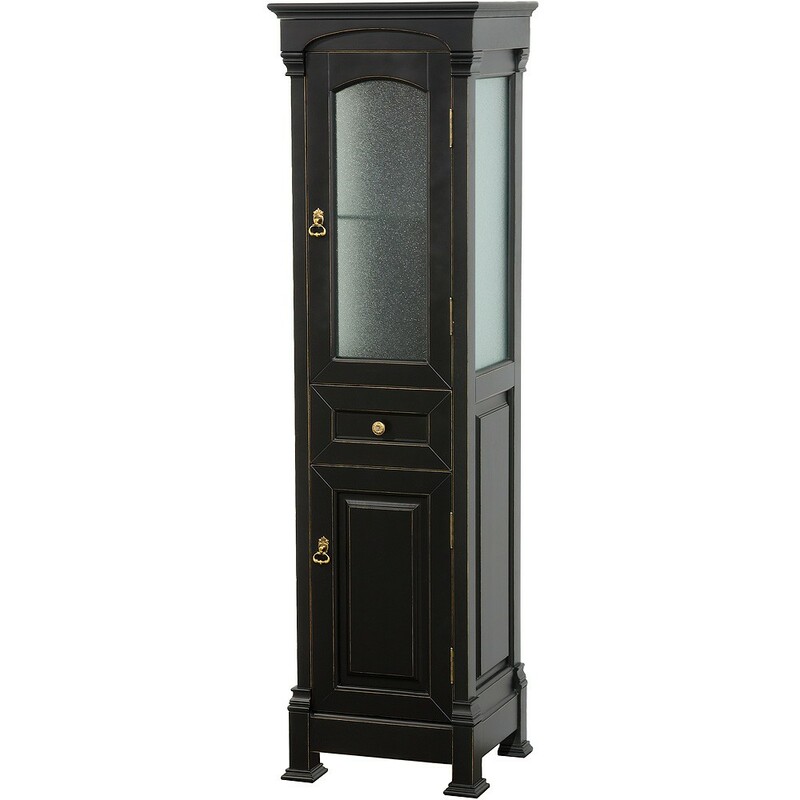 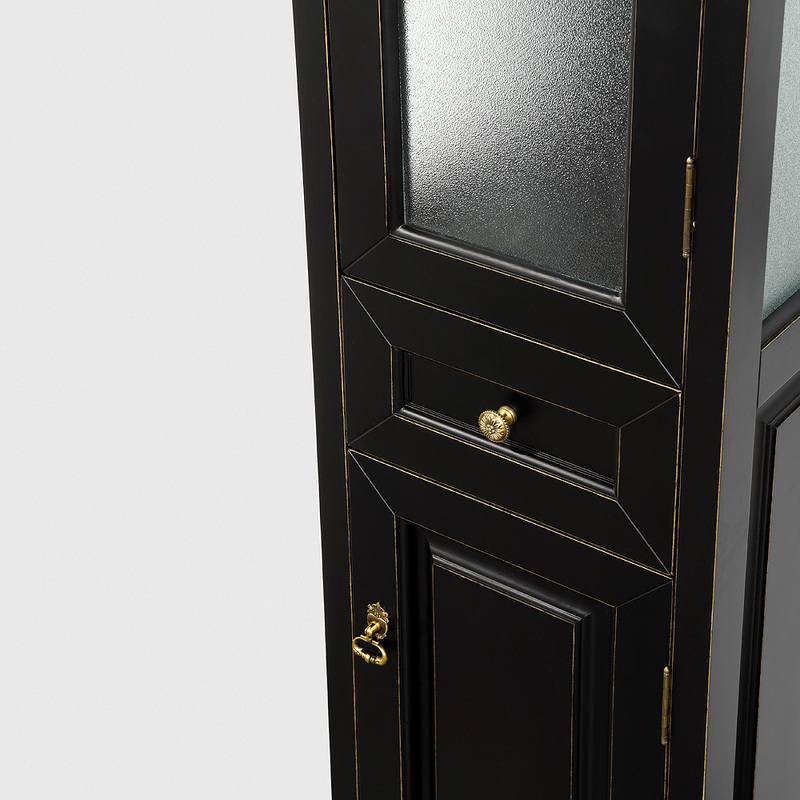 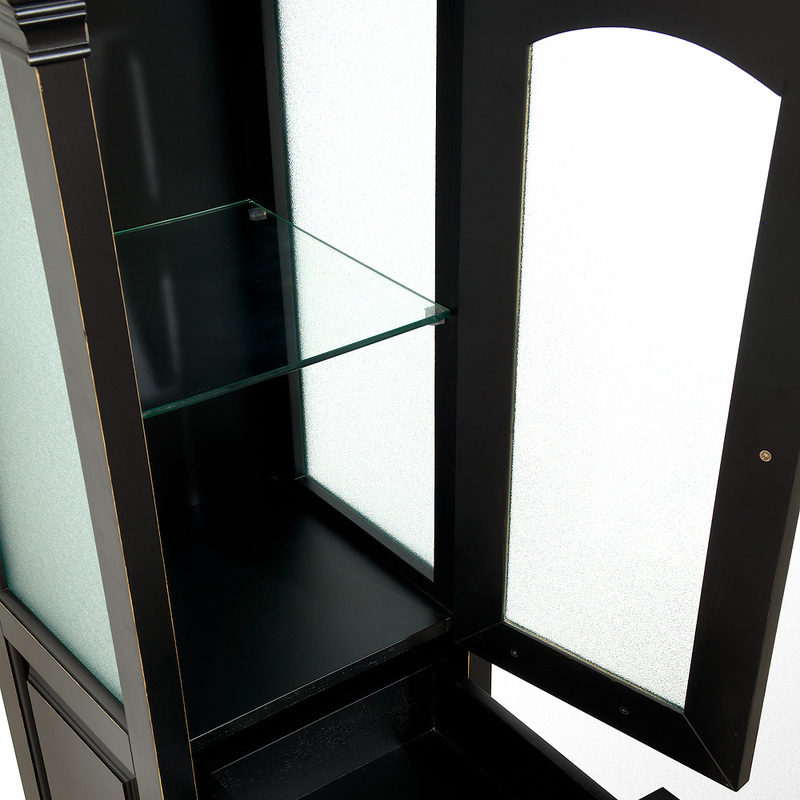 The frame design of the cabinet features a double-door cabinet that opens up to reveal two shelves of storage space. 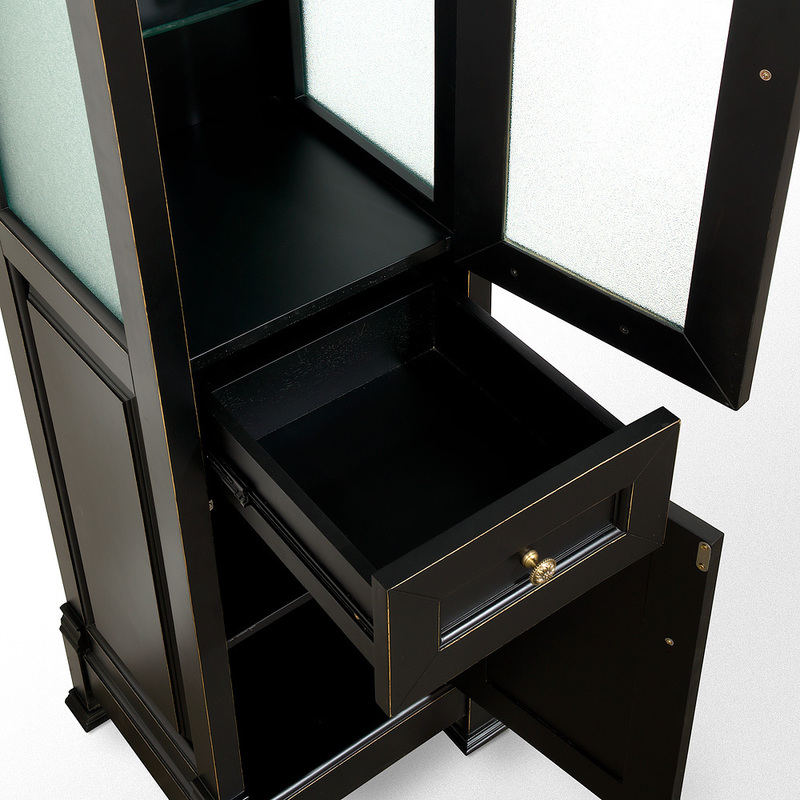 It also comes with a matching mirror! 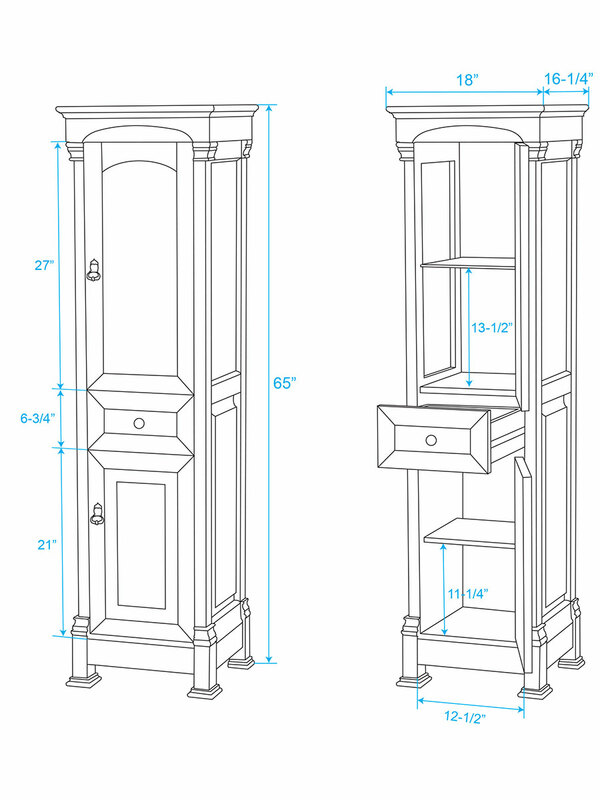 Add the coordinating linen cabinet for additional storage space.